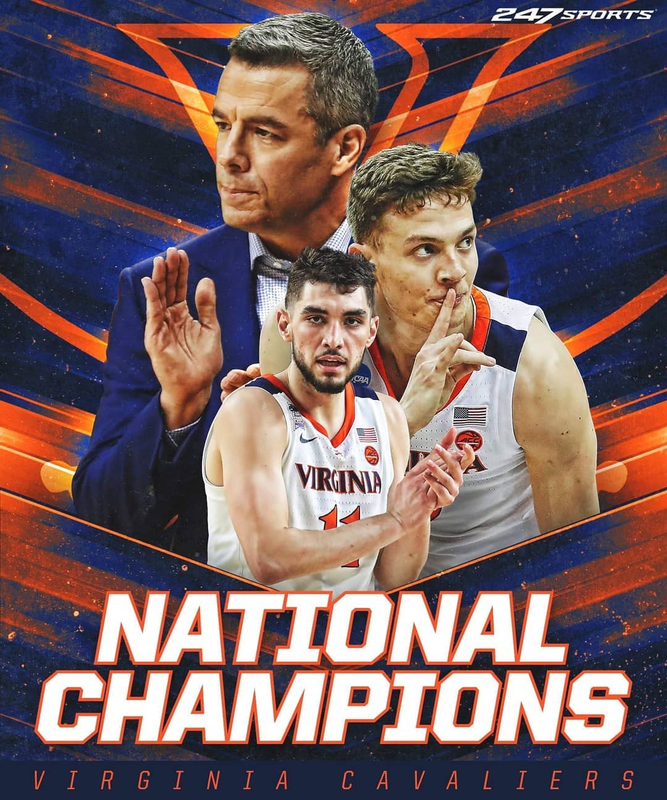 I'm not a huge basketball or UVA fan, but the boys did it! Yes @Ironman , I agree. It's nice to see they came out on top. Especially with the disappointment of being eliminated in the first round last year. A accomplishment they will be riding high with, and will not soon forget. A job well done this year.